Young children are natural artists and love working with various materials and colours. Art projects spark young imaginations that everyday classroom methods do not address. 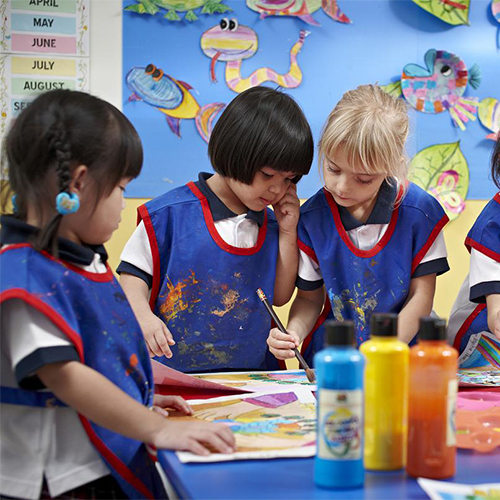 Arts & crafts lets children play with paper, paint, play dough and other materials, helping children to express themselves in a fun, alternative way. 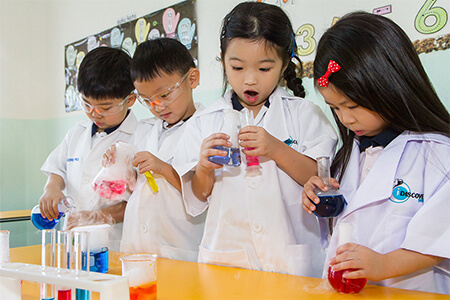 Adopting a student centric approach with low student to teacher ratios to ensure each child is given sufficient guidance and attention, Better Chinese curriculum helps to strengthen and build a strong foundation for both native and non-native speakers. 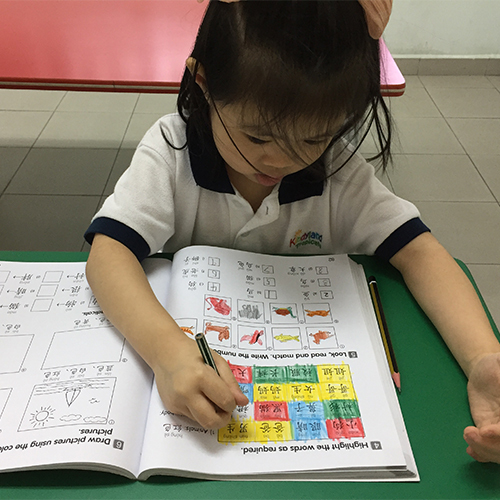 Our method is classroom-tested with proven results as children show faster progression and mastery of Mandarin at a young age. DW helps children develop problem solving skills by providing a platform to learn and explore different tasks, which helps cultivate patience and trains children to tackle day to day activities. Along the way, children learn how to act independently with minimal supervision, enabling them to feel accomplished and builds their self-confidence. 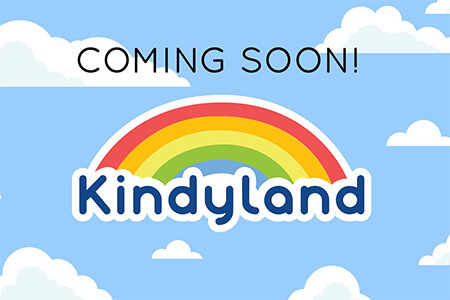 Kinderdance is a developmental dance, motor skills, movement and fitness program that teaches the basics of tap, ballet, acrobatics and creative movement. The program provides children with the potential to be creative, express themselves through movement while building strong muscles and social skills. Embedded educational concepts reinforce what children are learning at home and in school, which builds self-confidence and self-esteem. Children learn essential leadership principles and the importance of practicing good moral values through practical activities and learning about successful leaders throughout history. They absorb and thrive in an environment where they build a solid foundation of focus, courage and respect as well as a sense of responsibility to themselves and their community. 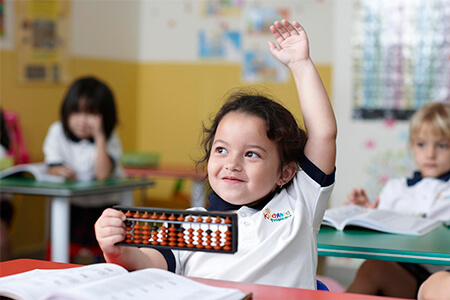 Mental arithmetic enables children to learn mental math and to utilize functions of both the left and right brain. Understanding the importance of ‘play’ in a child’s life, playful methods are incorporated into our lessons to make the experience more joyful and memorable, translating into effective learning. Designed for preschool students, Little Mozart is a fun introduction to musical learning. 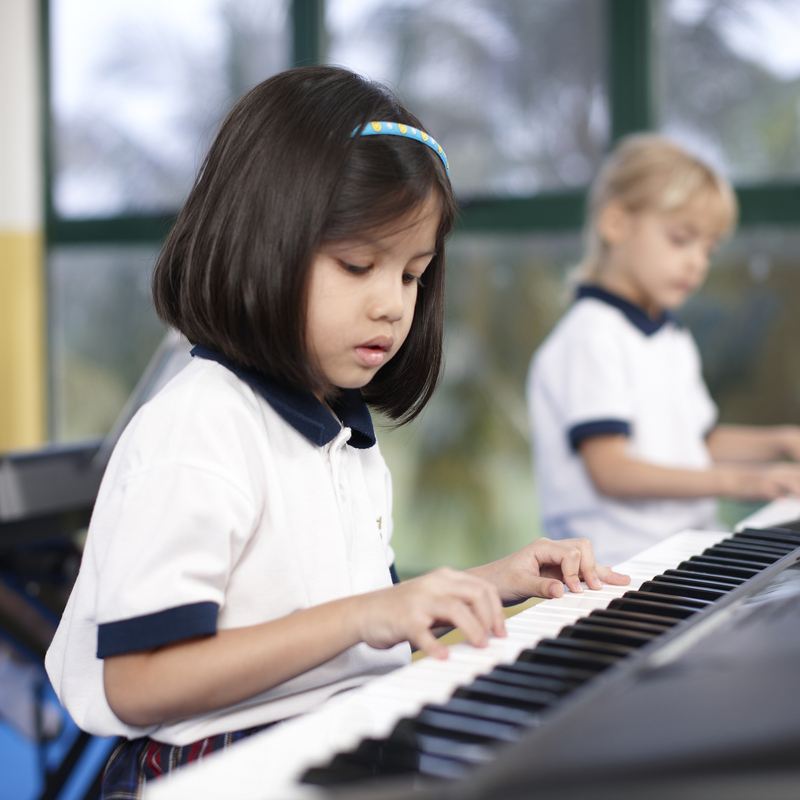 Music ignites all areas of child development and skills for school readiness: intellectual, social, emotional, motor, language, and overall literacy through a fun activity. Exposing children to music during early development helps children to express themselves and fosters creativity. A transferable skill that can be incorporated into everyday life, public speaking assists children to refine their communication skills and builds their confidence to talk to a larger audience. By incorporating highly engaging games into each session, children learn the essentials to mastering public speaking and how to speak to groups in a fun way. Unleash your child’s inner courage and confidence to speak today! Following the Helen O'Grady Speech & Drama method which is run across 26 countries, children learn and play through acting and storytelling. 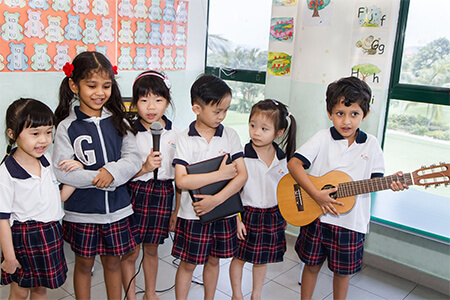 Working together with other students to achieve a common goal helps children to develop effective communication skills and improve social interaction while building confidence and self-esteem while performing. 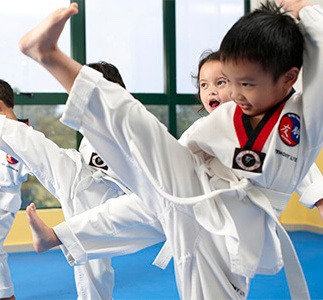 Taekwondo strengthens the body and improves overall health through physical exercise and conditioning. A gradual process of safe and easy stretching techniques enhances flexibility, while breathing and concentration exercises lead to sharper reflexes and senses. Students grow emotionally and learn about respect, discipline, self-control, concentration and goal setting.